Second race of 2019 in the books. 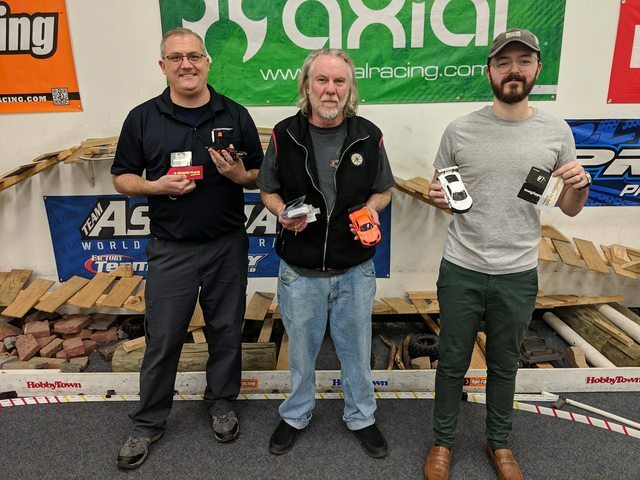 * Second RVA Mini Z Racers HobbyTown Shootout in the books! I wasn't able to get proper photographs of the results. They should still be posted this upcoming Thursday when I'm there so I'll get them then. Keep an eye on my YouTube channel, I'll be uploading videos of the heats/mains sometime this week! Last but not least, our Rulebook has been updated! Most notably the addition of a new class, Pro Stock. Check out the Rulebook here. Last edited by jtaylorva; 2019.02.12 at 05:16 PM. 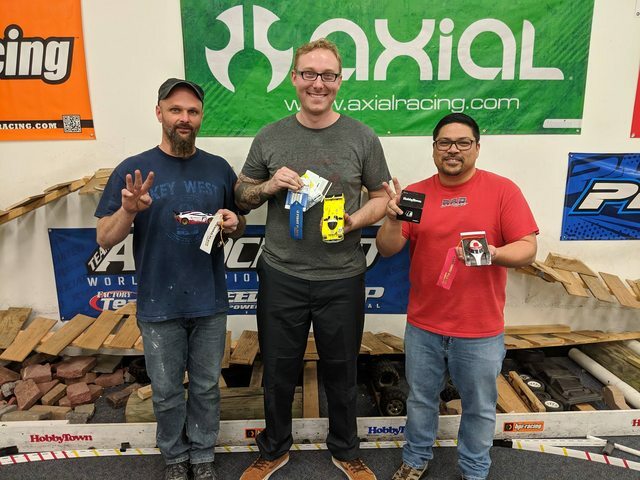 Footage from February 8th Mini Z Shootout Race can be found here! sorry about no updates lately, a lot happening at the track and RL for me! Hoping to give another update post come this upcoming Saturday or Sunday. Had a TON of issues with most recent recording of footage and capturing information of the March Mini-Z Shootout, but I'll try to muster a new post when I can.